Yoga is an art form that is like the most sincere foundations ever known to the humanity. 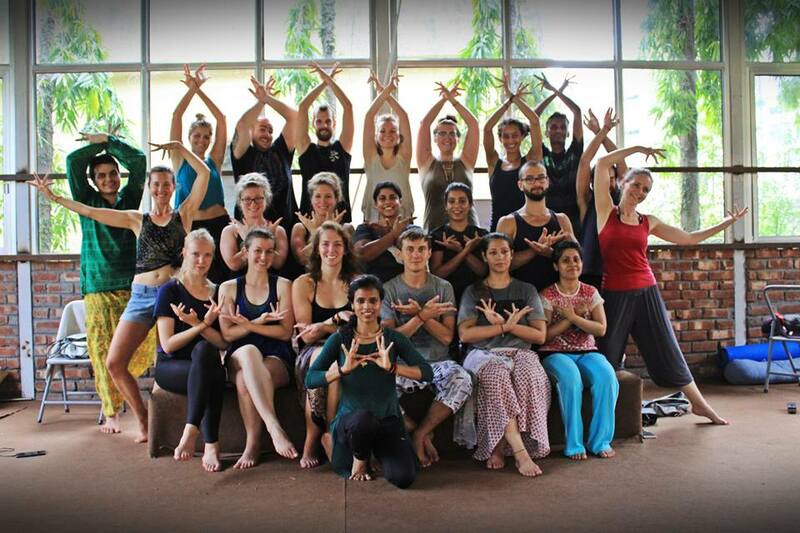 The yoga teacher training scholarship in Rishikesh allows the study of affection, sympathy, graciousness and solidarity while performing yoga in the most authentic ways possible. At Rishikesh Yoga Club, The genuine exercise of yoga is to help a person unleash the divinity. It is a way of helping other people to flourish and satisfy the motivations in their lives. The yoga teacher training schools are made with the principle reason of spreading this divinity of yoga. Anyone who comes to practice yoga in these schools becomes edified with and blessed with good well being and health of course. A way to taste the authenticity and magnificence of yoga is through the yoga teacher training scholarship in Rishikesh India. Note: Due to heavy application’s for Yoga Scholarship program, Seats usually gets reserve very fast. Please submit your Scholarship form as early as possible so that we can confirm & reserve your seat accordingly. All the yoga courses are attempts of the yoga schools to convey the importance of yoga to as many lives as possible. What is more is the fact that now there is an option to get the yoga teacher training scholarships in Rishikesh which will allow many students to learn yoga. This will prove to beneficial to the entire yoga community and it will make the learning of yoga open to all – In a easy way. WHY IS YOGA SCHOLARSHIPS OFFERED IN RISHIKESH INDIA? It is firmly believed that yoga is an art form that must be accessible for all irrespective of the fact whether that person can afford it or not. An equal chance should be provided to everyone to imbibe the knowledge of yoga. The expense involved in the yoga teacher training should in no way be a barrier for an energetic person who is passionate about yoga. Anyone who wants to end up an instructor should be able to fulfil this dream. It is always kept in mind that the fees and expenses of the course are as low as it is conceivable. This is done while making sure that the state of yoga instructing and administration is the best. There are still some people for whom the charges of the course are pretty much unattainable. The scholarship is planned to help every person who is interested in making yoga their career. It is also for the people who wish to spread the divine teachings of yoga by becoming a good yoga teacher. The students who get accepted in the course will learn the details of Hatha yoga, Ashtanga yoga, all the other anatomy and physiology involved in yoga, meditation practice, mantra chanting, breathing techniques and all the theory which is related to the study of yoga. Students who are able to include in the Karma yoga routines. Candidates who are always focused and committed for a complete participation in yoga. All the aspiring students who send a prior application expressing all about their encounters with yoga. This application can also have images attached to it. Students who need any Financial Aid and mention the reasons for the same in their applications. It is important to be certifiable and extremely genuine while talking about this. To Register yourself for Scholarship, Please submit registration form (Click Here) and along with that also send your unique inspiring “yoga story / How you turned into yoga” to us on [email protected] with at least 1000 words with email subject “My Yoga Story” which will make your application more stronger. Have you Experience Yoga Scholarship in Rishikesh with us? Scholarship Overall rating: 4.9 out of 5 based on 48 reviews.